CT Skills have joined forces with Gen Z’ers from across the East Midlands to deliver bespoke training and employment opportunities. YOU ARE PART OF SOMETHING AMAZING. We are increasingly seeing that the young people we work with have a greater drive, passion and commitment to their future. There has never been a better time to study with CT Skills. We’re ready when you’re ready. Prepare now for September 2019. The turning point in your life is now. Whether you need support finding the perfect apprenticeship or need to improve your maths GCSE so you can secure your dream University course, our Career Experts are here to help. YOU ARE APPRENTICESHIPS. UNIVERSITY. FULL-TIME WORK. Impartial 16-24 careers advice and guidance every Friday. An apprenticeship is a job with a salary where you learn while at work. The apprenticeships we offer are hand-selected to ensure maximum career prospects with few limitations on the industry they can be delivered in. We offer a variety of levels from Intermediate to Higher Apprenticeships. Specifically designed to develop the core skills employers are looking for and are ideal if you have previously been unsuccessful in achieving GCSE maths or English. Candidates earn an equivalent qualification in just six weeks in an Adult Education environment. Wondering what 2019 holds for you? Access free advice from one of our 16+ Career Experts. 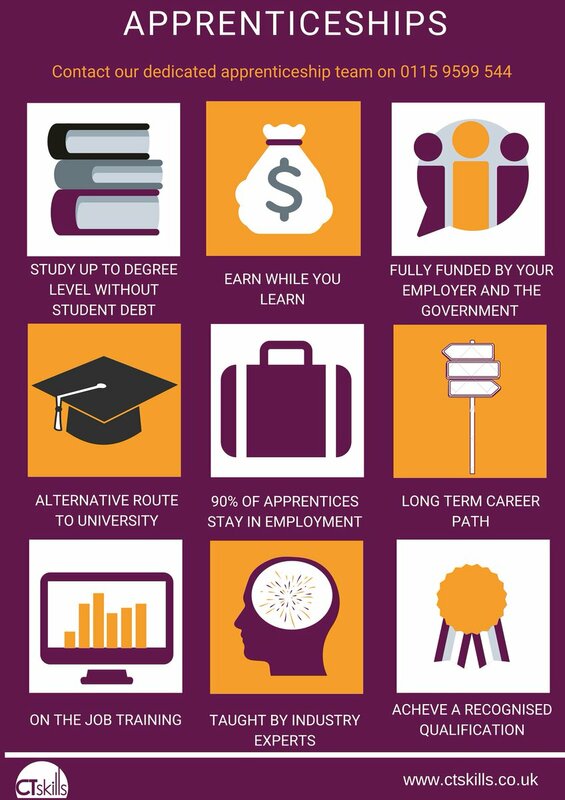 Unlike university, apprenticeships provide you with the skills, experience and qualifications all whilst earning a salary on the job. MADE IN THE MIDLANDS MONDAYS! 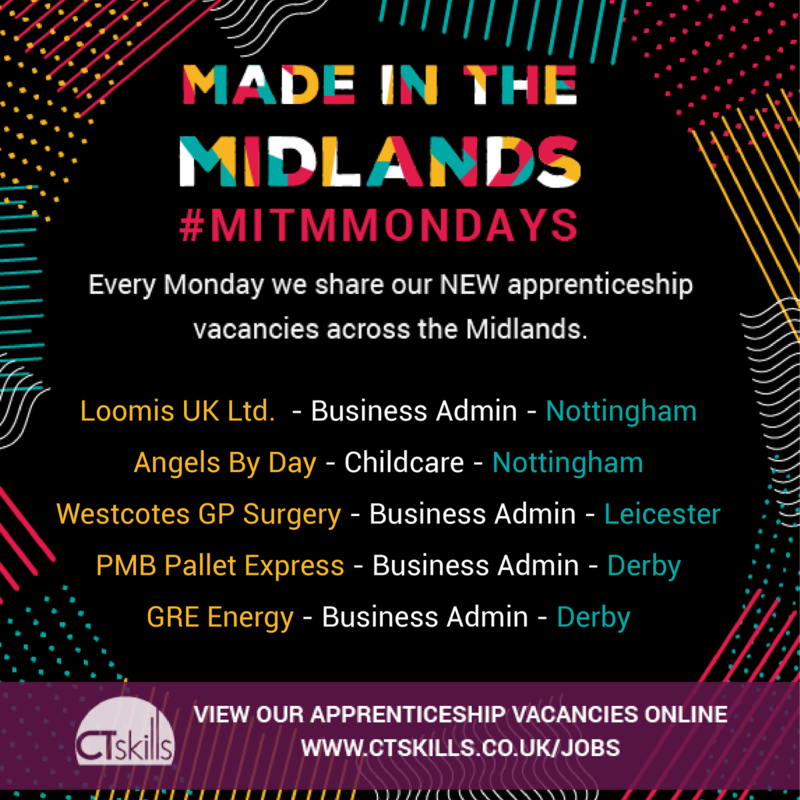 Here are our latest apprenticeship vacancies for the week. This week our apprentice, Beth has had the opportunity to take part in a team meeting and even attend her very first Road Show!